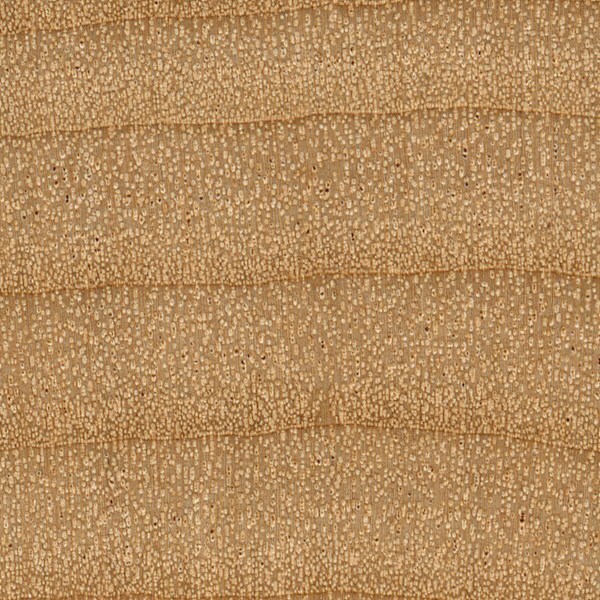 Endgrain: Diffuse-porous; small pores commonly in clusters or radial multiples of 2-4; growth rings distinct; smaller rays not visible without lens, larger aggregate rays less common but easily visible without lens; parenchyma banded (marginal), apotracheal parenchyma diffuse-in-aggregates. 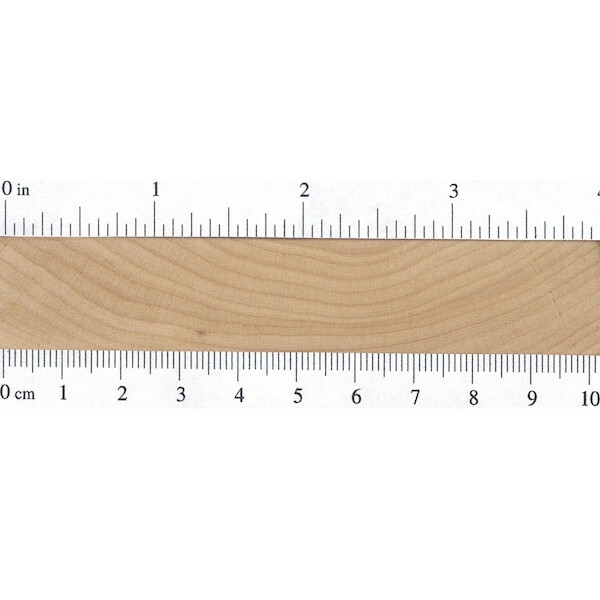 Rot Resistance: Red Alder is rated non-durable to perishable regarding decay resistance, and freshly cut logs should be quickly converted into lumber and dried to prevent staining or decay in the wood. 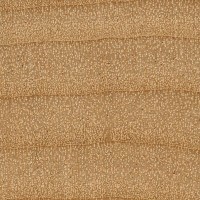 Workability: Red Alder is very easy to work with both hand and machine tools; it sands especially easy. The wood is rather soft, however, and care must be taken to avoid denting it in some applications. Red Alder has excellent gluing, staining, and finishing properties; it also turns well and behaves similar to Black Cherry. Allergies/Toxicity: Although severe reactions are quite uncommon, Alder in the Alnus genus has been reported to cause eye, skin, and respiratory irritation. See the articles Wood Allergies and Toxicity and Wood Dust Safety for more information. 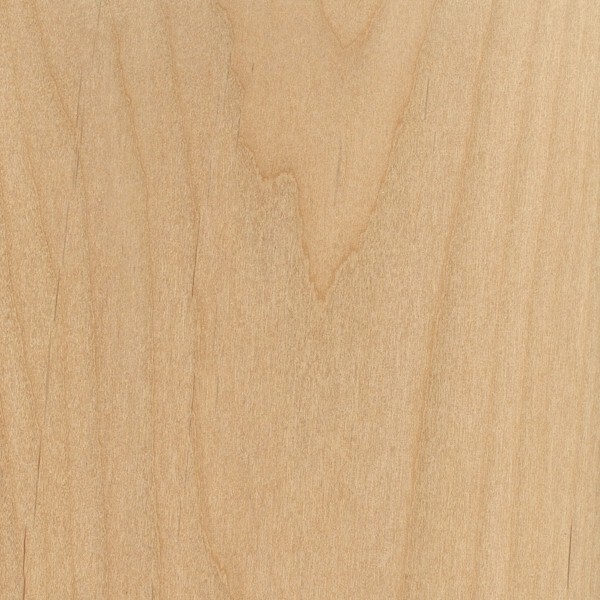 Pricing/Availability: Red Alder is usually sold in two different grades: knotty, and clear. 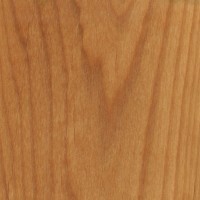 Knotty Red Alder is likely to be very inexpensive, on par with other domestic utility woods such as Poplar or Aspen. 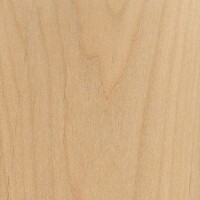 Clear Red Alder is likely to cost a bit more, closer to other cabinet hardwoods such as Birch or Maple. Common Uses: Veneer, plywood, furniture, cabinetry, millwork, pallets, musical instruments (electric guitar bodies), and chip/pulp wood. 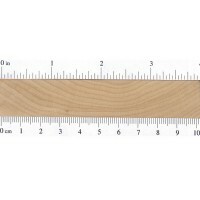 Comments: Red Alder is the most abundant hardwood in the Pacific Northwest region of the United States, and is a commercially important lumber. 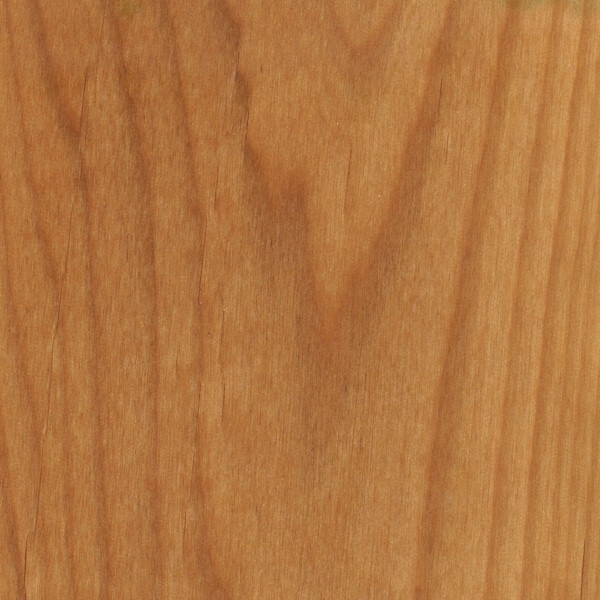 Scans/Pictures: As seen from the scans below, Alder darkens a good amount when a finish is applied, and overall takes on a look that is not too unlike Black Cherry. Does Alder get attacked by drywood termites or powderpost beetles? It makes a pretty nice xylophone wood. Easy to shape and tune with a belt sander.